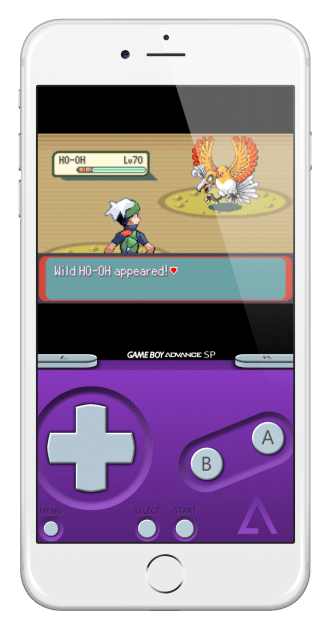 GBA4iOS is the most comprehensive emulator ever released, and it supports a wide range of devices too. Those with 2GB RAM or more will get a better experience as the games will play smoother, particularly the graphics-heavy games, all of which you can play for free. 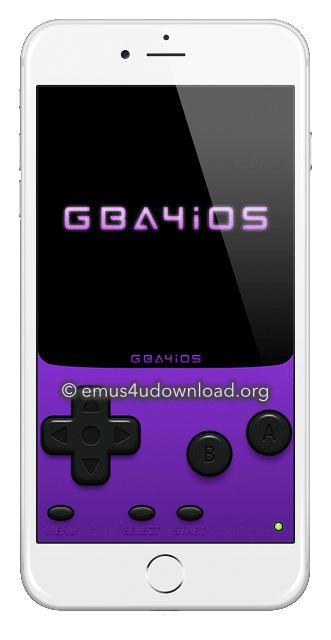 To download GBA4iOS, you need to download another third-party installer called Emus4U app. As well as GBA4iOS, EMUS4U contains loads of other emulators too. Tap the Download button below for direct download. Start using the app and enjoy console games on your iPhone or iPad. This method requires the GBA4iOS .ipa file to be installed to your device and this is done with Cydia Impactor; for this, you need your valid Apple ID. Close Settings; GBA4iOS Emulator can be used now. If Emus4U app doesn’t work for you or you find it hard to use, there is another alternative. 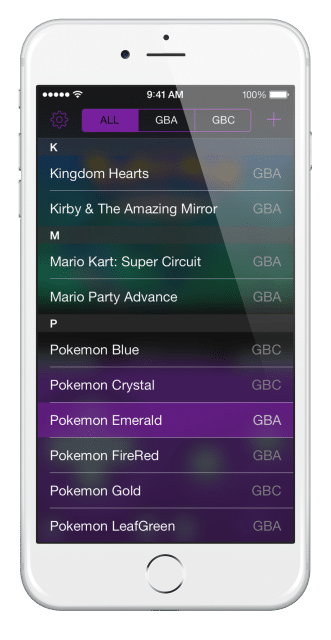 GBA4iOS is also available for download through an installer called TweakBox App. Instead of Emus4U, directly download TweakBox from the link here and, search for and download GBA4iOS. Do try GBA4iOS; tell us how you get on with it and tell us what games you are playing through it. For more updates and tips like this, you can follow us on Facebook.